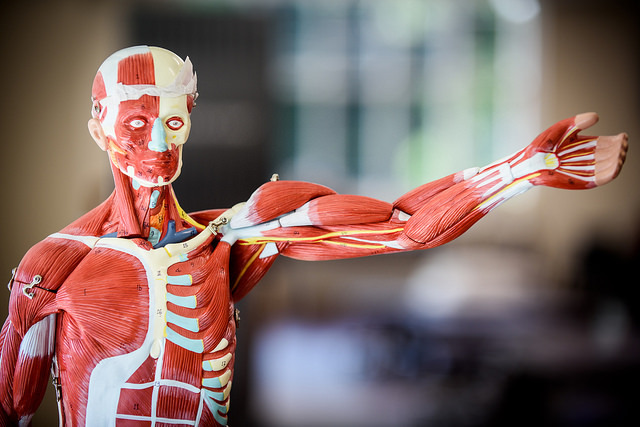 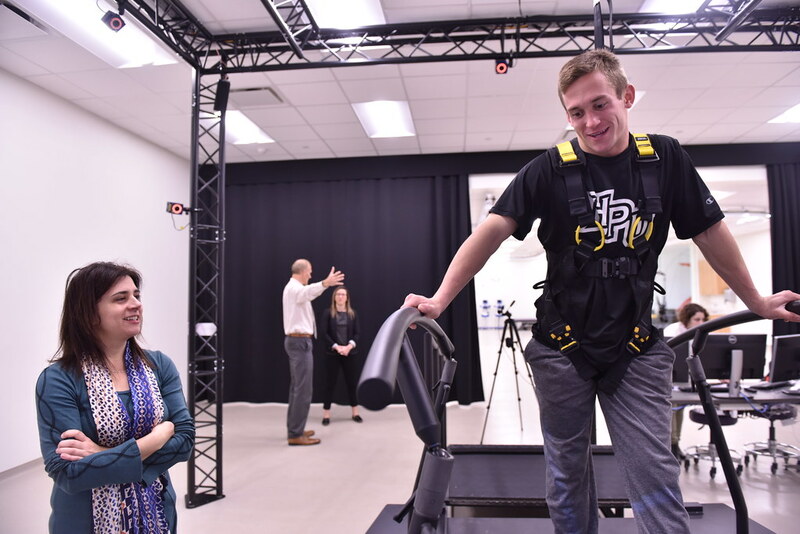 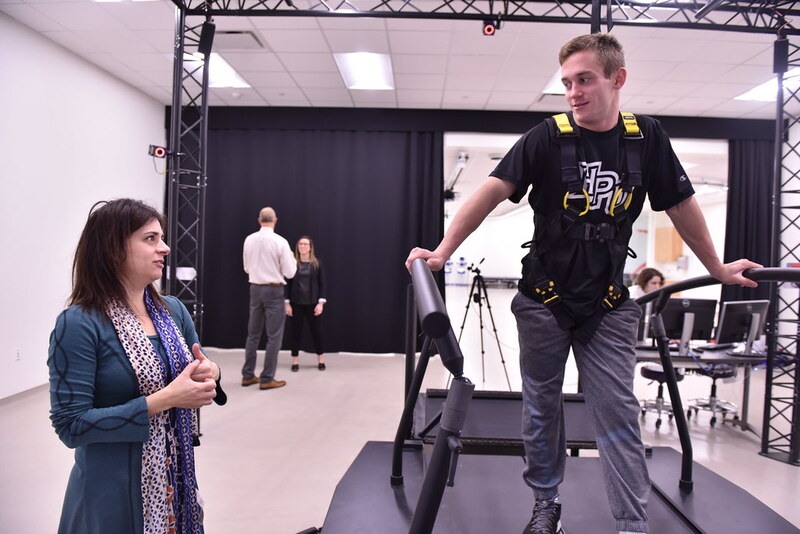 The combination of faculty, facilities, equipment, and esprit de corps make the Department of Physical Therapy’s Human Biomechanics & Physiology Laboratory (HBAPL) the finest facility of its type in the world! 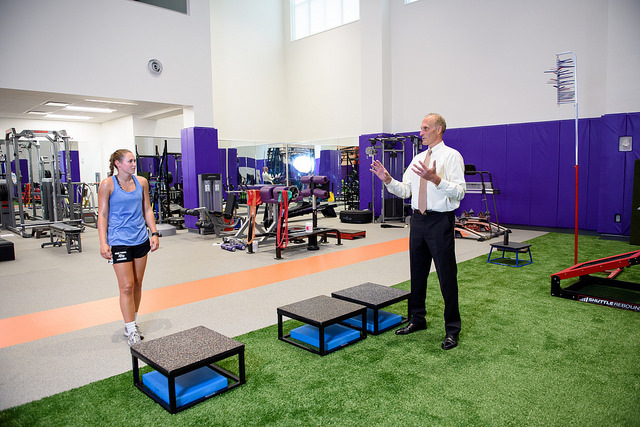 The faculty that work within this facility are from multiple disciplines including physical therapy, biomechanics, physiology, exercise science, and athletic training, to name a few. 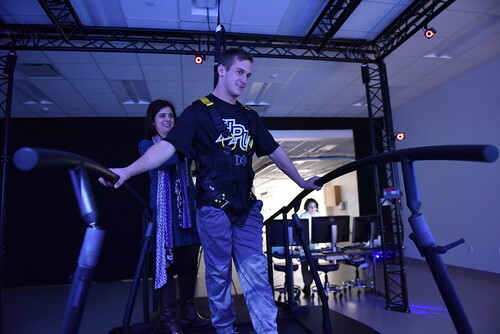 They are gathered together under one umbrella called the Institute for Human Health and Sports Science. 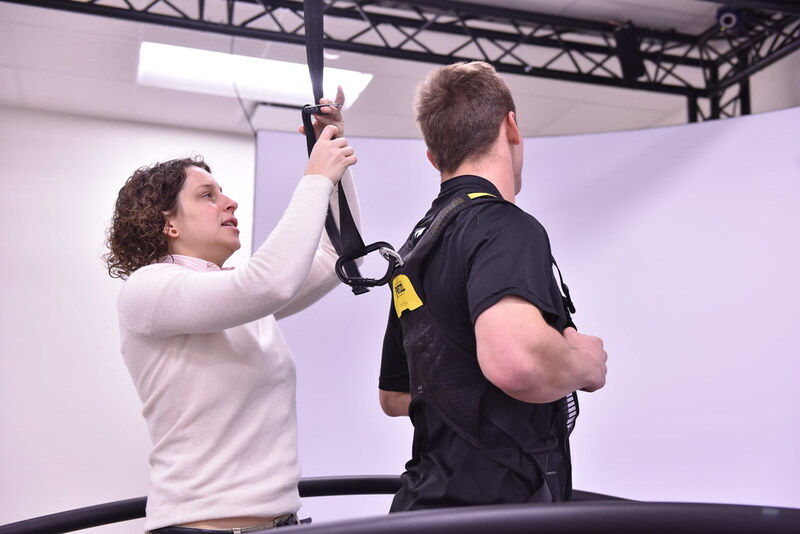 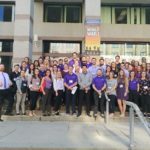 As a team, they are all committed to the highest quality teaching, to research that prevents injury, and to clinical care that restores movement and function and helps active people reach new heights! 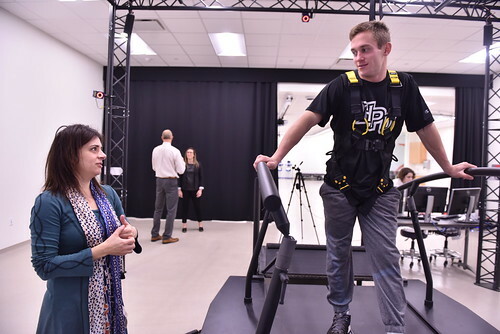 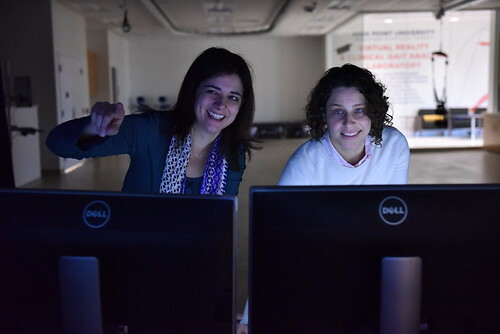 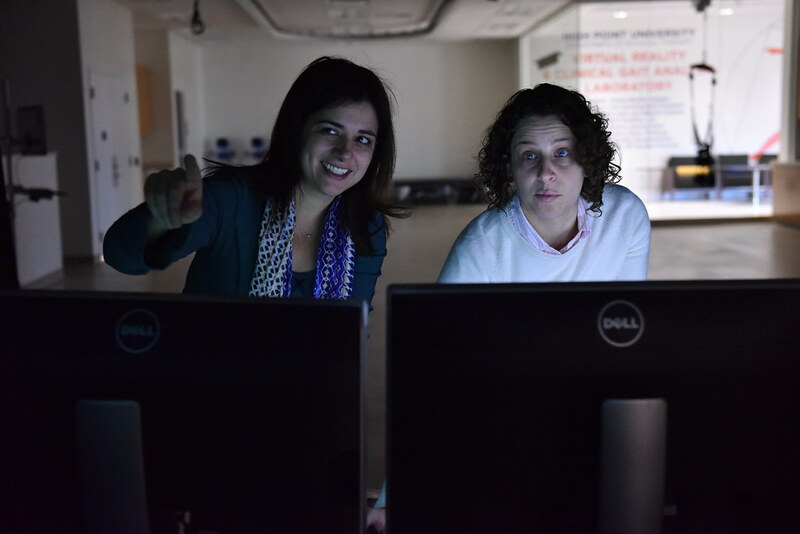 Caring, collaborative, and dedicated, the faculty of the Lab and Institute invite you to learn a little more about each of us by clicking on the “Researchers” tab below. 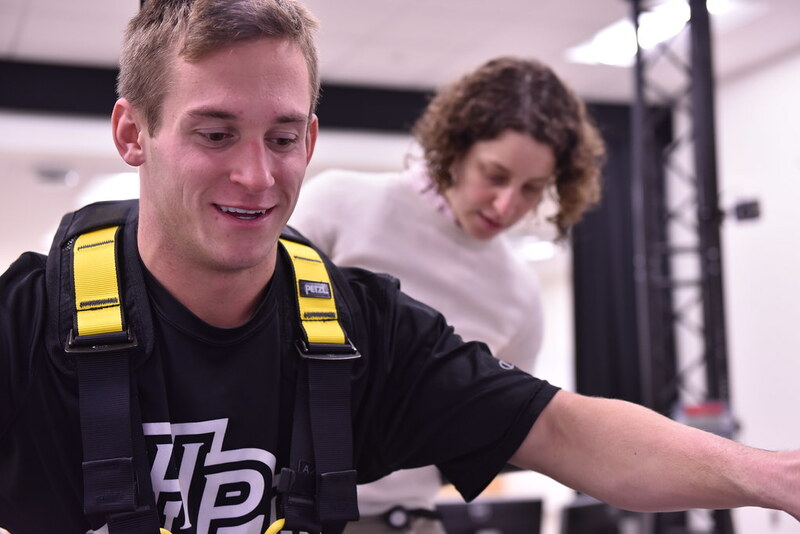 The HBAPL consists of 13,500 square feet of awe-inspiring research, teaching, and clinical space. Although the area is specifically designed to foster interdisciplinary collaboration, a presentation of the space is simplified when thinking about components of the lab. 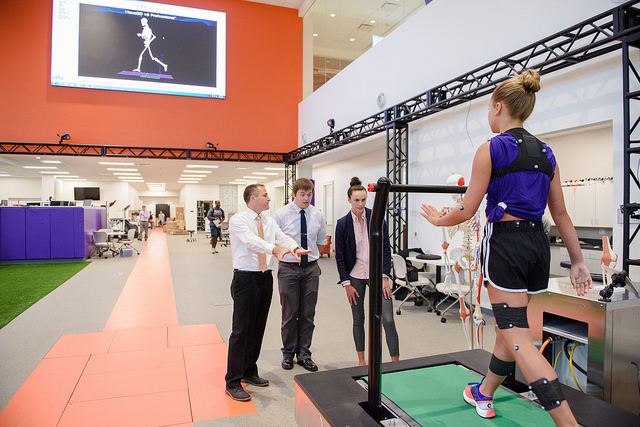 The centerpiece of the lab is our biomechanics area. 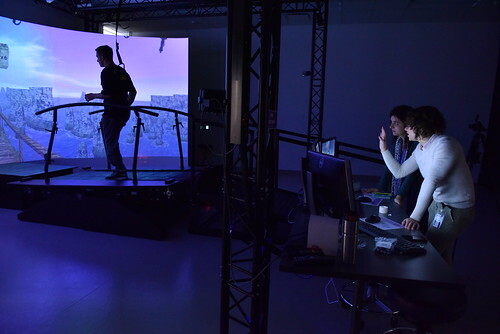 This biomechanics area consists of a large, open space surrounded by 24 motion capture cameras and featuring 3 force plates and an instrumented treadmill. 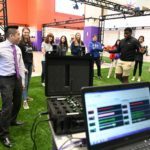 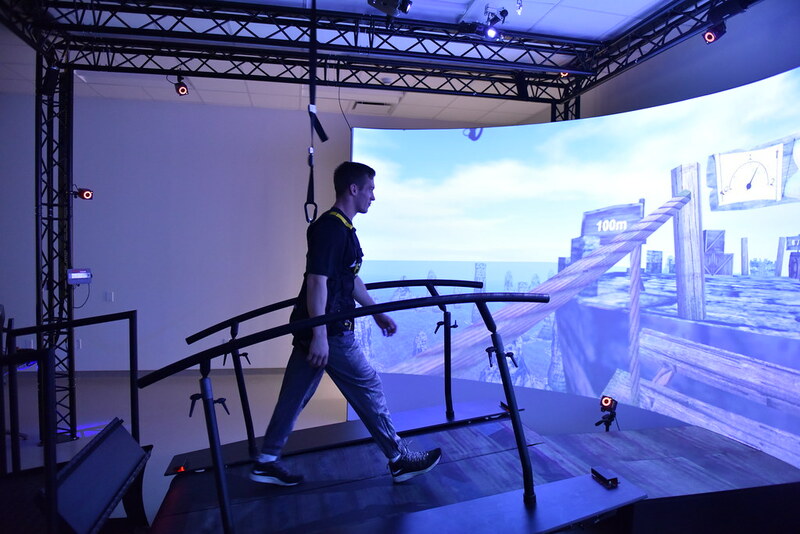 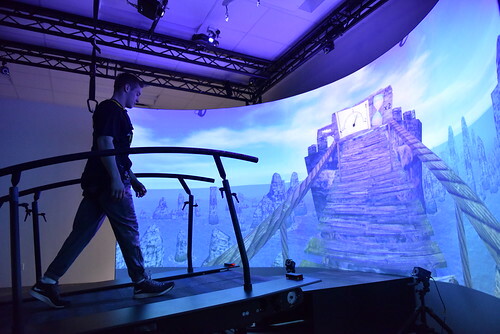 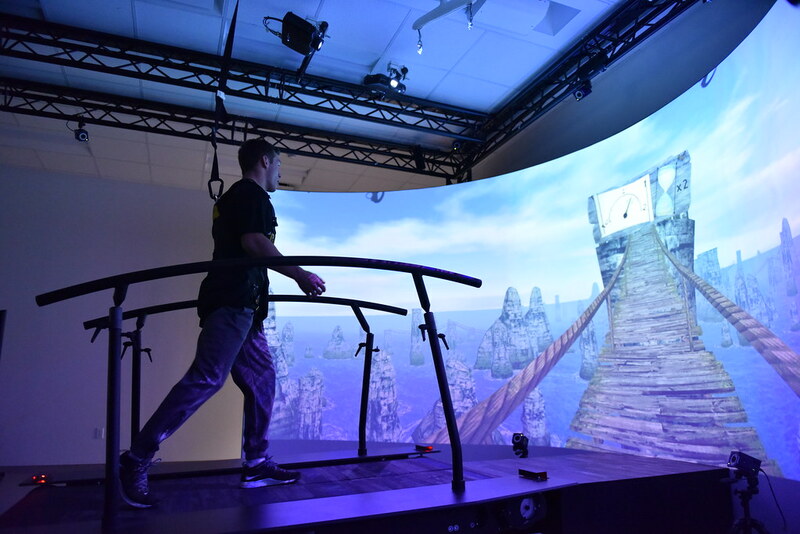 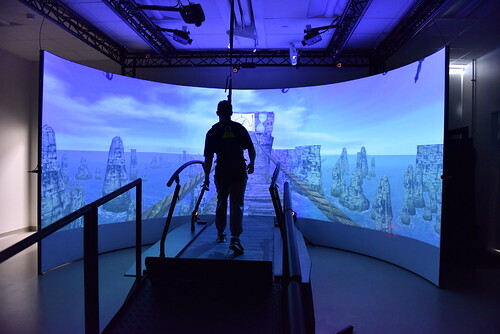 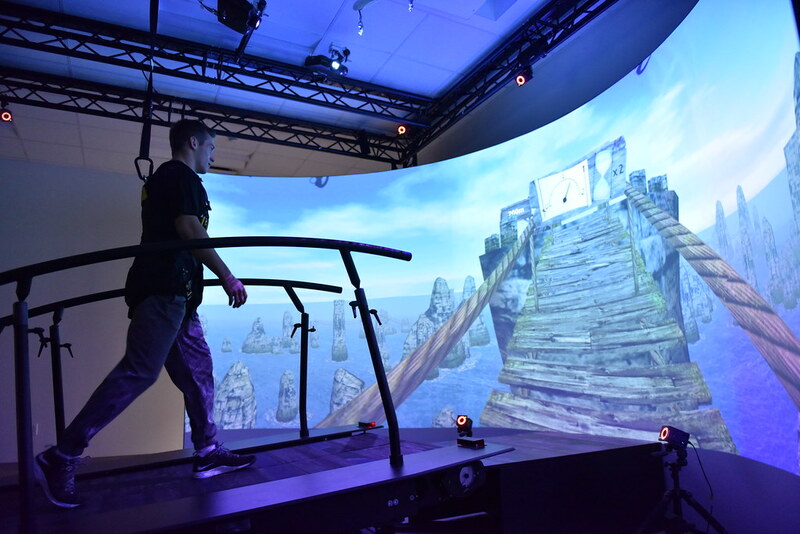 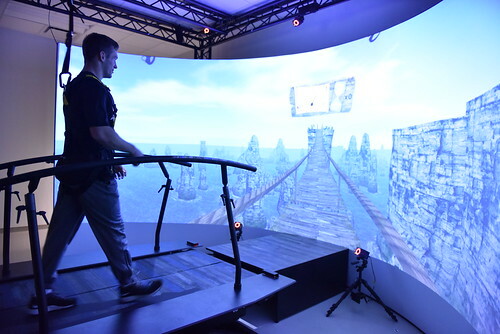 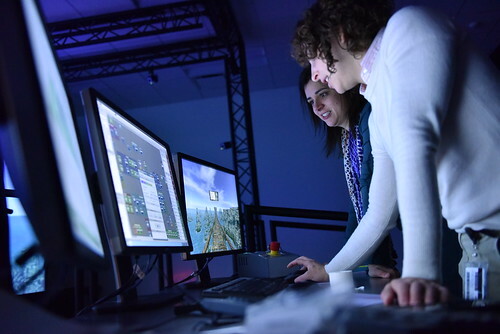 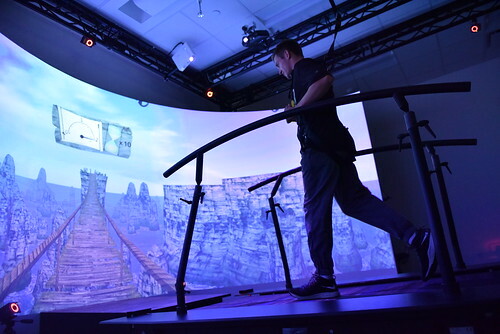 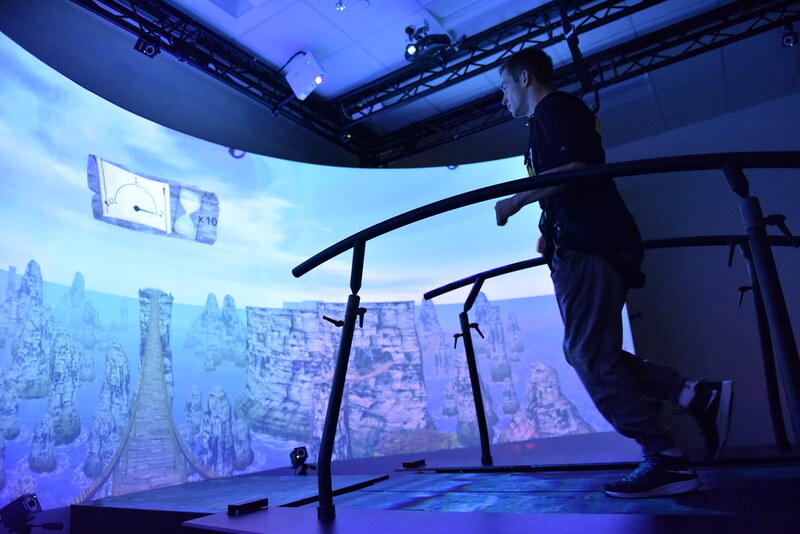 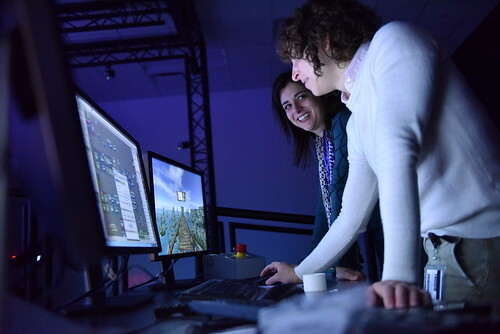 In addition, the biomechanics area boasts truly unique functional motion capture areas with a golf simulator, turf field, and wooden court surface. As great as the biomechanics area is, the physiology component of the lab is equally impressive. 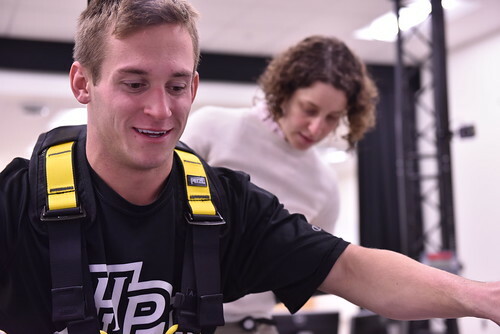 The physiology space is highlighted by the environmental chamber which allows researchers to reproduce extreme conditions in temperature (above 100 degrees F and below freezing), humidity (up to 95%), and elevation (up to 14,000 ft above sea level). Physiology also has a wet lab, some of the most unique treadmills in the world, metabolic carts, a wireless EMG for tracking muscle activity, and a DEXA scanner, the most accurate way to perform body fat analysis. Last but never least, the clinical component provides clients of Targeted Enhanced Athletic Movement (TEAM) and H2S2 research subjects with access to private and semi-private treatment areas and a strength and conditioning area that concentrates on fun and unique ways to prevent injury, improve performance, or rehabilitate from injury.